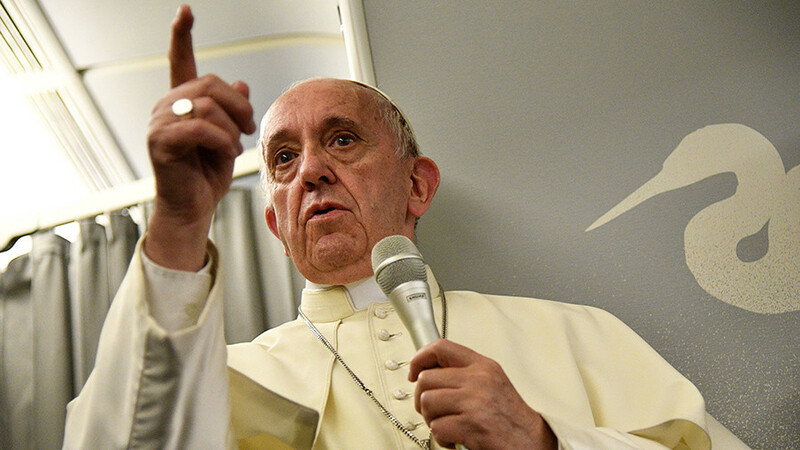 Pope Francis has warned that the world is just “one accident” away from a nuclear holocaust the likes of which we have never seen, drawing on imagery from the Second World War to illustrate his point. 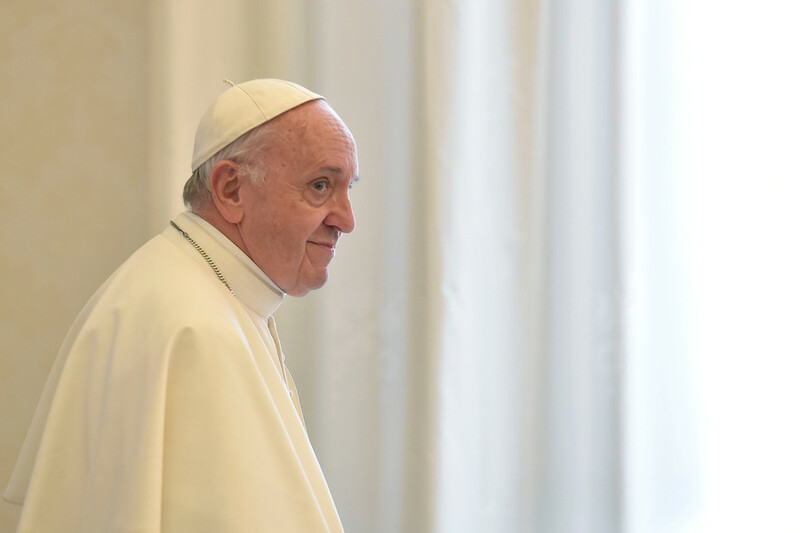 Following Hawaii’s ballistic missile attack false alarm last week, which raised fears of a possible nuclear exchange with North Korea, the Pope was asked whether he felt there was any real danger of nuclear war. “I think we are at the very limit. I am really afraid of this. One accident is enough to precipitate things,” he replied. He did not explicitly mention the Hawaii incident, nor the bombastic rhetorical exchanges between US President Donald Trump and North Korean leader Kim Jong-un, however. 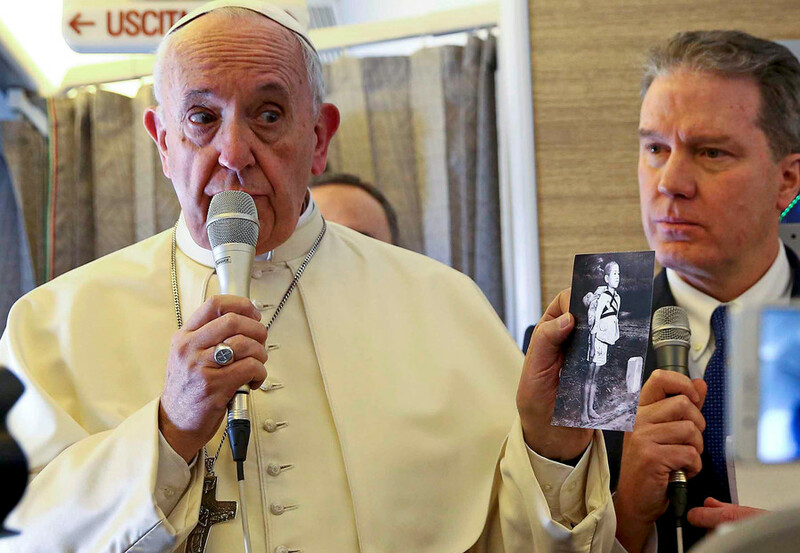 While en route to South America for his six-day visit, the Pope’s staff handed out a photograph taken in the aftermath of the US nuclear strike on the Japanese city of Nagasaki in 1945, in which a young boy carries his dead brother on his shoulders. 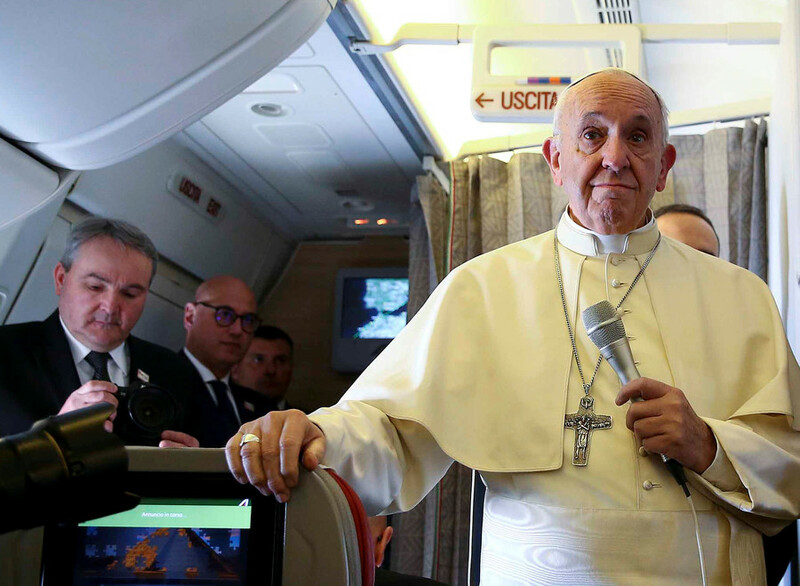 In November, the 81-year-old Argentine decried the stockpiling of nuclear weapons, even as a deterrent. 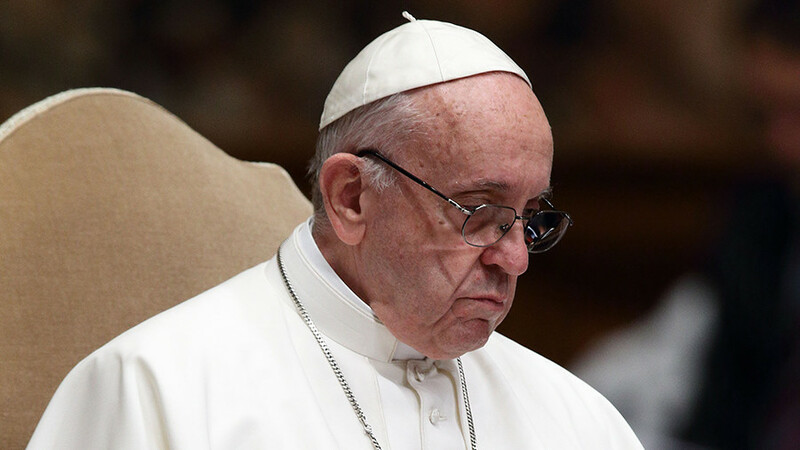 The Pope’s trip to South America has already been marred by protests, threats and violence, following a series of firebomb attacks in the Chilean capital Santiago ahead of the pontiff’s visit, with three churches vandalized. A specific threat was left written on the wall of one of the churches. 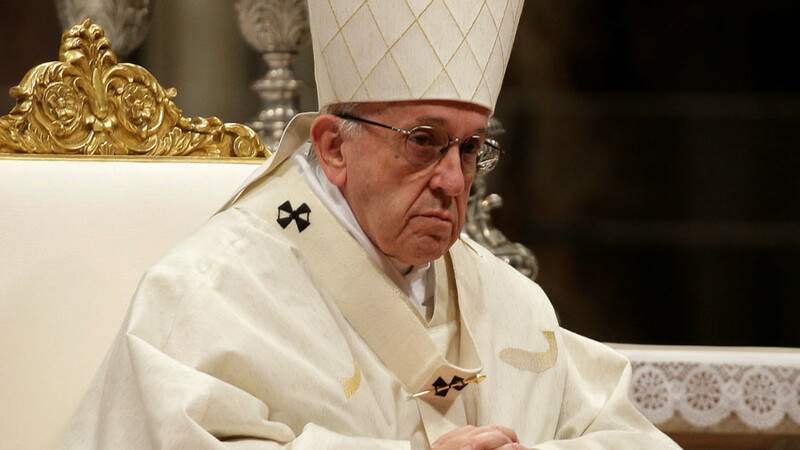 “Pope Francis, the next bombs will be on your cassock. 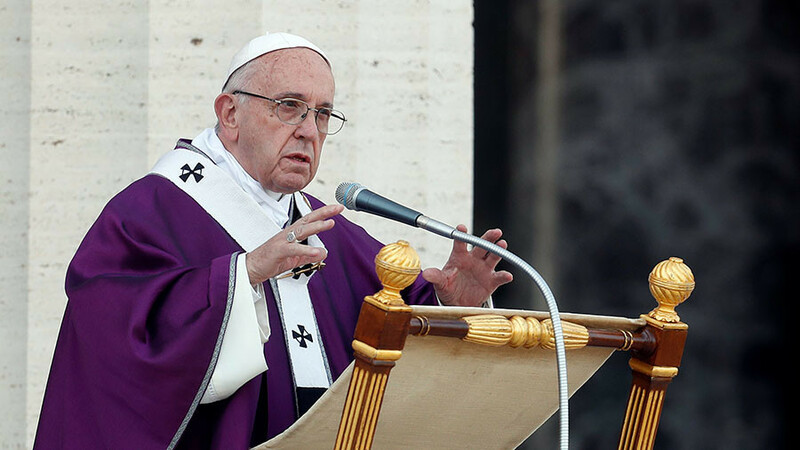 We will never submit to the dominion you want to exercise over our bodies, our ideas and actions, because we were born free to choose the path we want to take,” read the message, written in Spanish, according to The Catholic Herald.